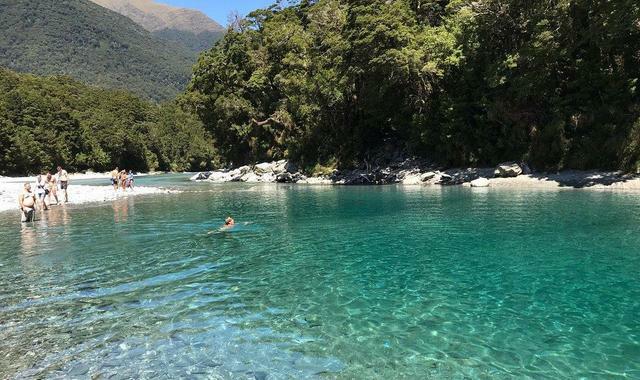 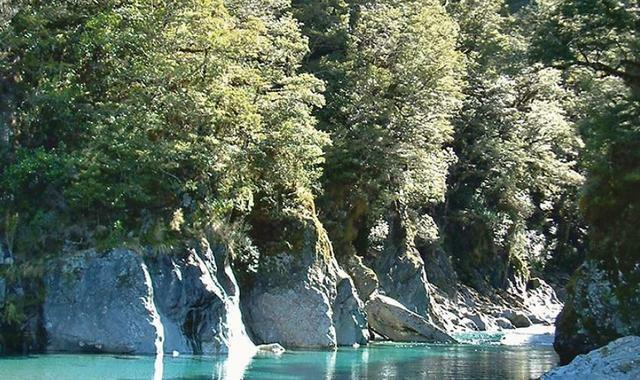 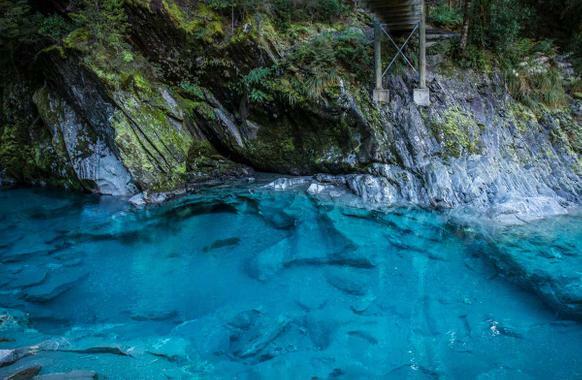 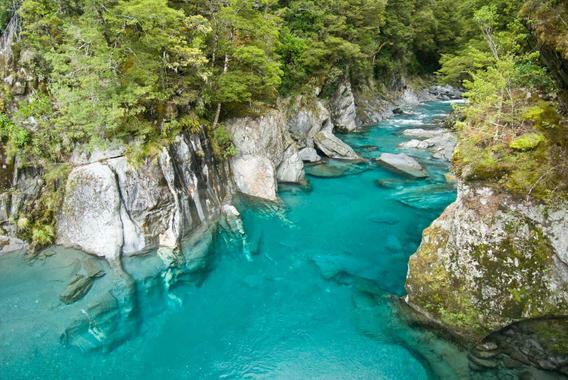 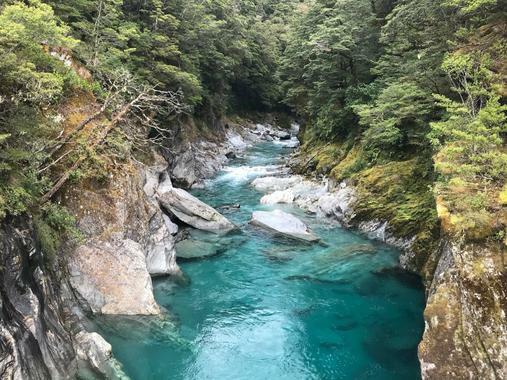 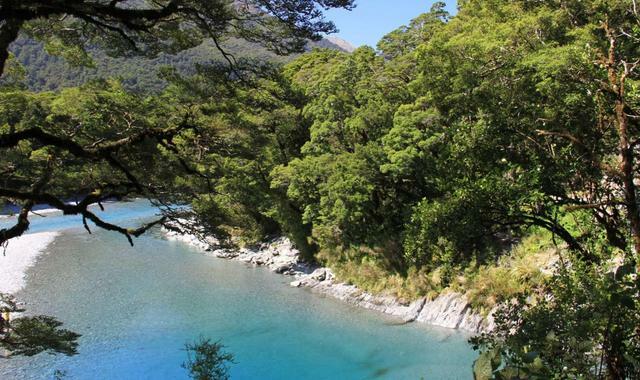 Nestled among mature beech and podocarp forest, these pools of deep, clear water flowing into the Makarora River offer a moment of tranquillity. 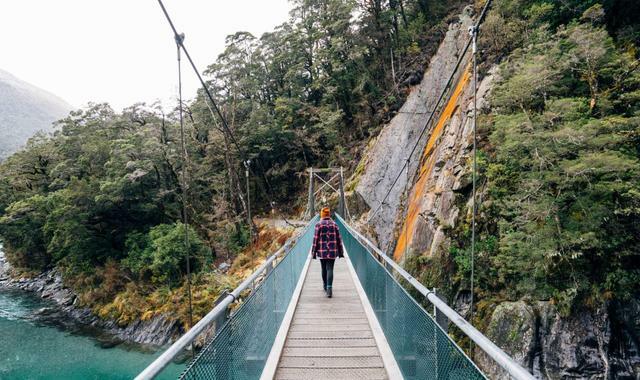 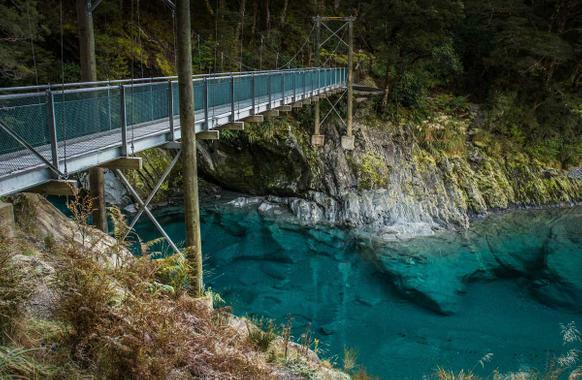 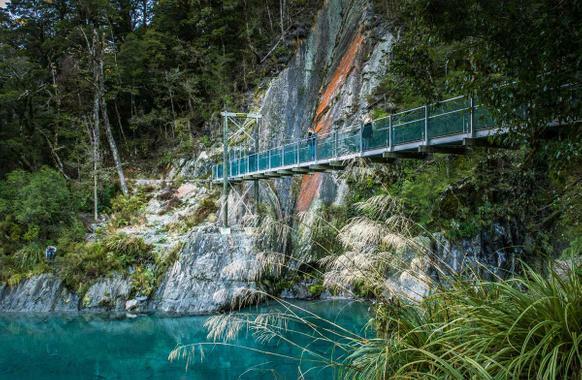 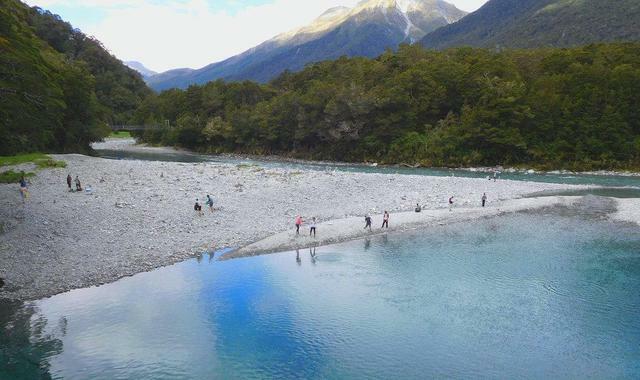 This is an easy walk that starts at the car park on State Highway 6 near Makarora just north of Muddy Creek and leads through silver beech/tahina to a swing-bridge overlooking the pools at the mouth of Blue River. 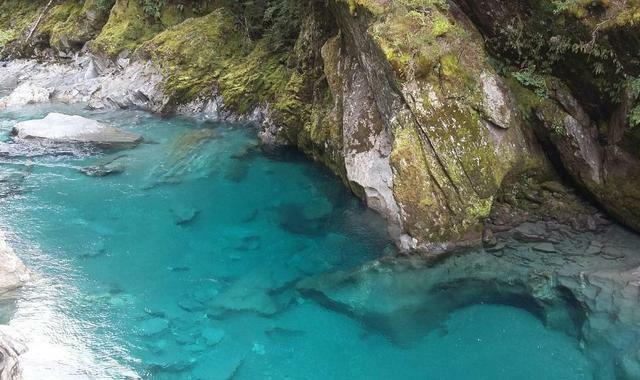 Large brown and rainbow trout can often be seen feeding in the pools.